The RCbenchmark Tracking Lab and the Otus tracker are compatible with and require SteamVR. Install Steam by downloading the executable (.exe) from the official website. You will have to create an account. For more information, please see the Installing Steampage. 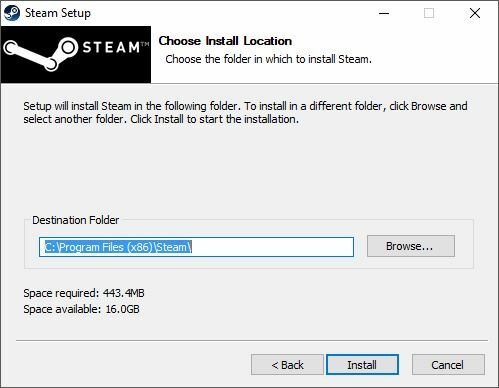 Please note that it is preferable to install Steam on the default destination folder as shown on the Steam Setup image. 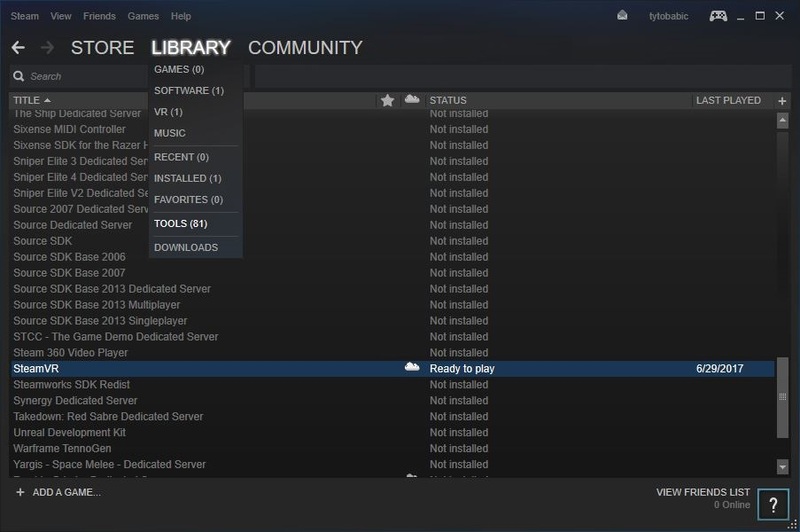 SteamVR can be installed inside the Steam software. Open Steam, go to Library and click on Tools. Search for SteamVR and double click on it to start the installation. Please download the RCbenchmark Tracking lab from this page. 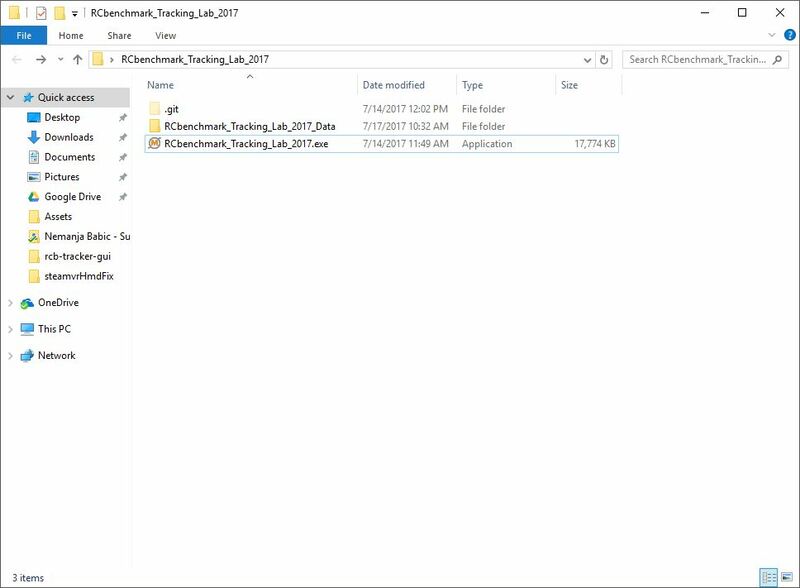 Double click onRCbenchmark_Tracking_Lab_2017.exe. The first time you run the software, some background configuration will be made. The software will prompt you to manually restart the software and SteamVR. You will have to do this only once after installation. 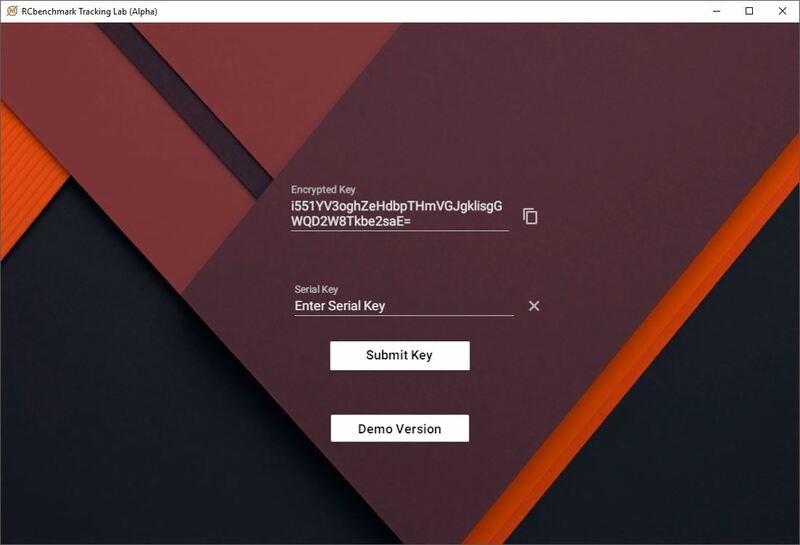 While you wait a maximum of 24 hours to receive the license key by email, you can stream data and connect controllers. The only limitation is that recording and data streaming is limited to 1 Hz. Note: If after restarting the program, you get the error “Headset not connected properly” on the SteamVR tools panel, you will have to do the configuration manually as explained in the expandable section below. 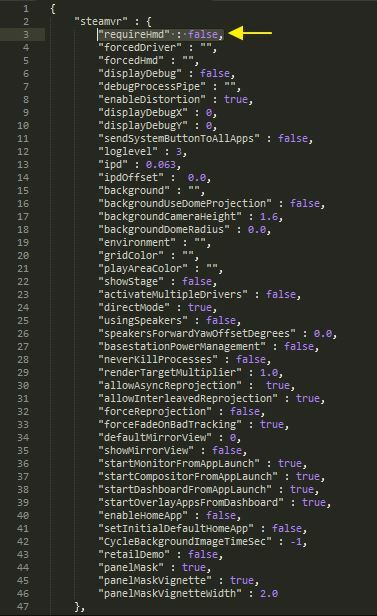 Note: “Not Ready” text on the SteamVR tools panel is normal and does not impact the Otus Tracker. This section should be followed if the automatic configuration of the RCbenchmark Tracking Lab did not work. If you have not installed Steam on the default path ” C:\Program Files (x86)\Steam”, then Step 1 changes accordingly. Search for the “requireHmd” key under “steamvr”, set the value of this key to “false” and save the file. 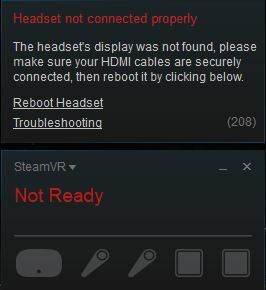 If SteamVR is running, close and restart it. When SteamVR restarts, you will see that it is now possible to connect the Otus tracker without the HMD. Note: “Not Ready” text is normal and does not impact the Otus Tracker.